Back in March, Clash Royale creators (SuperCell) released a sneak peek about 4 brand new cards that would be added to the game. The cards are “Bandits”, “Bats”, “Heal” and the “Night Witch”. 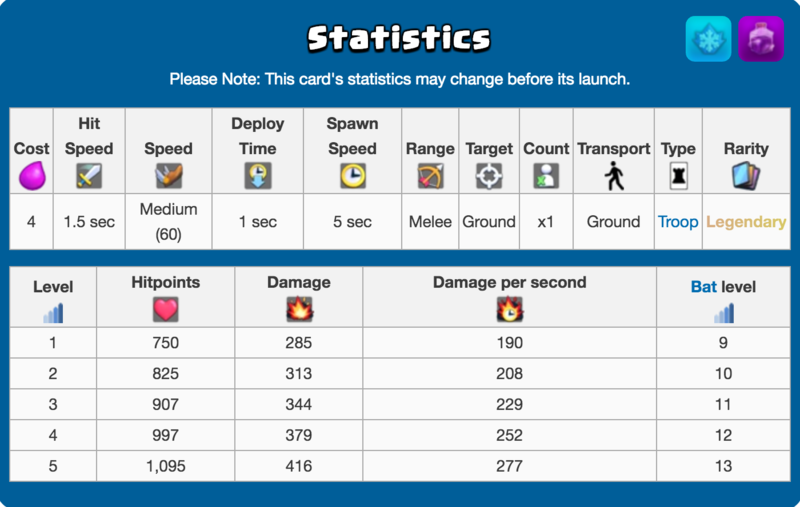 The “Bandit” is the only card that has been released. We found some more information regarding the Night Witch that are currently being considered as rumors. 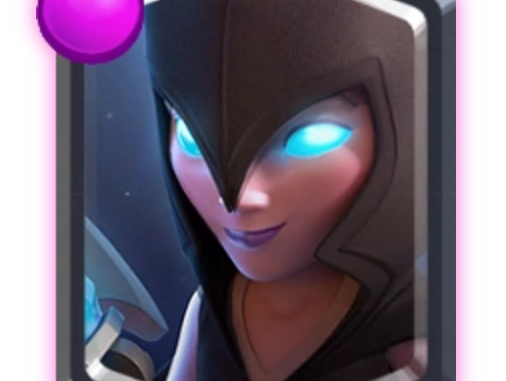 The Night Witch is said to be unlocked from Arena 8, Frozen Peak, or higher. The card will cost 4 Elixirs to deploy, has decent hit points and high damage. The Night Witch has a faster Bats summoning speed at 5 seconds, compared to 7.5 seconds for a regular Witch summoning Skeletons. Another strength of this card is that it distracts other troops and is flying. Upon death, the Night Witch will also unleash bats. According to Hi-Tech Gazette, the Night Witch would be obtainable from a special challenge, named Insane Draft Challenge. Similar to the event to get Electro Wizard and Bandit you must win a certain amount of games to unlock the card. Nonetheless, players are getting excited about seeing this card and they have already created dream decks to include this card. Some of these combinations include using the Night Witch as a combo to the lavahound. This would be impossible to stop since rumors are that the Night Witch and survive many spell cards such as the fireball. We do not know the exact release of this card, but we will surely keep you tuned in.